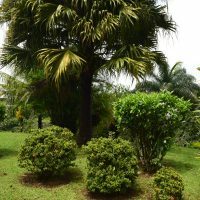 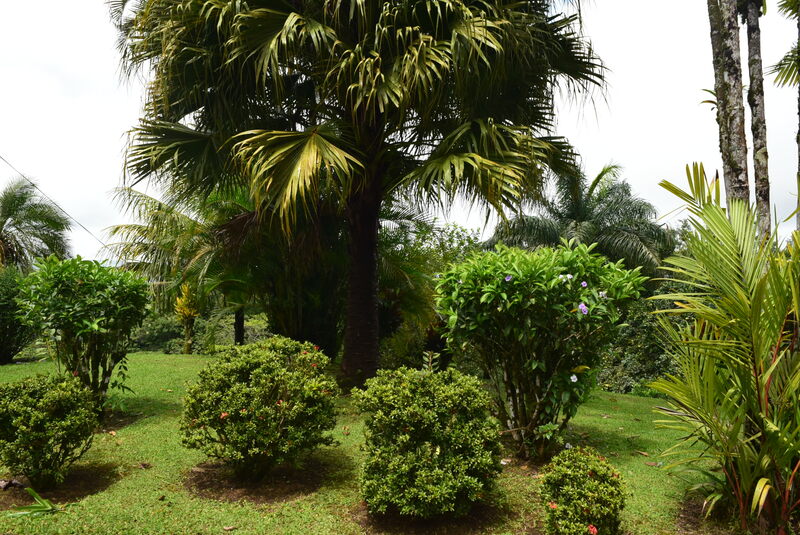 Lovely Cottage on tropically landscaped 1,25 acre. 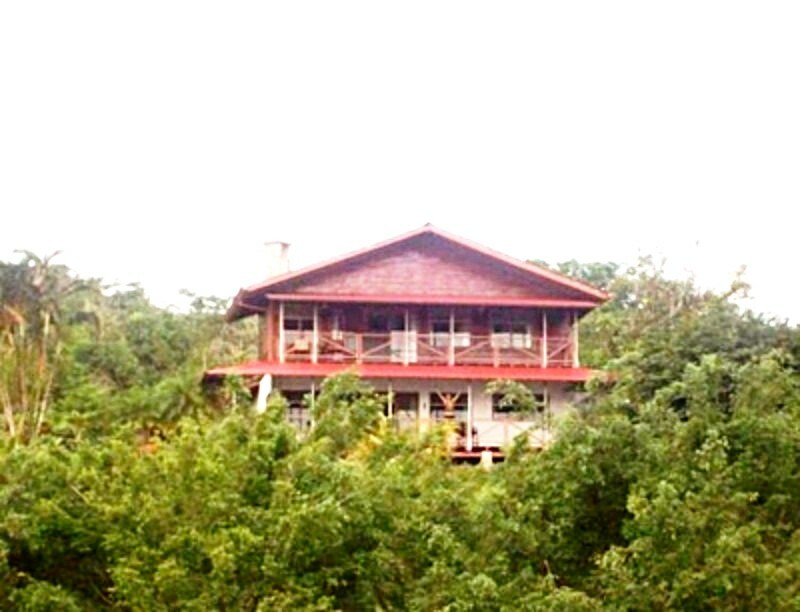 Private home fully fenced and gated within a small community (no HOA fees). 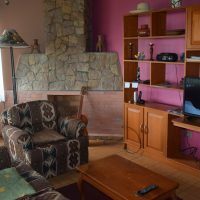 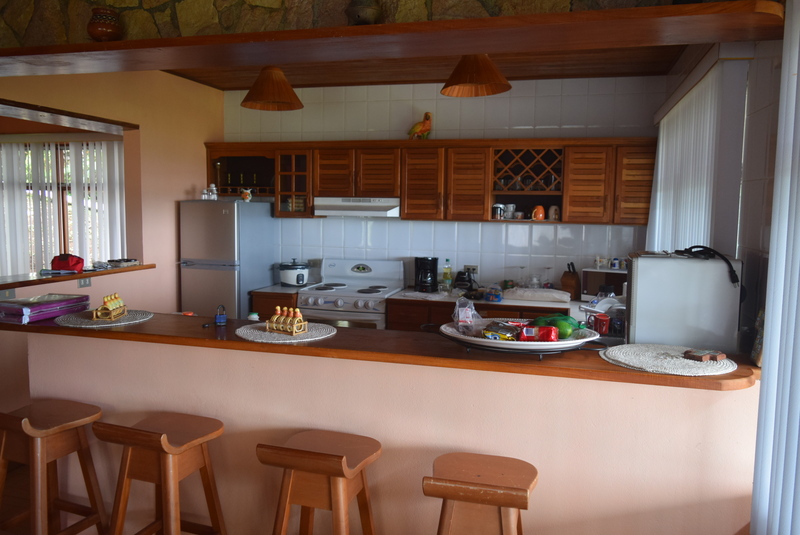 This home is a 2 bedroom 2 bath, 220 m2 total construction size, fully furnished and move in ready. 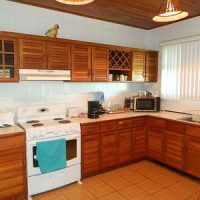 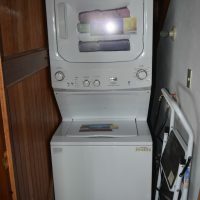 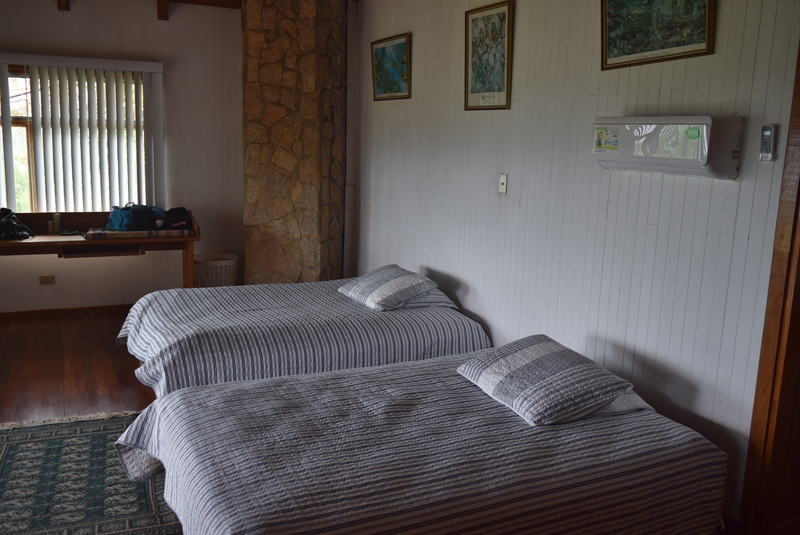 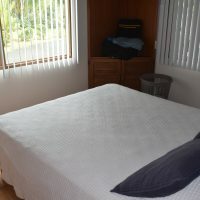 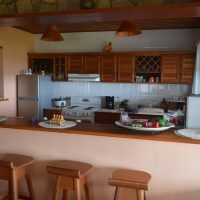 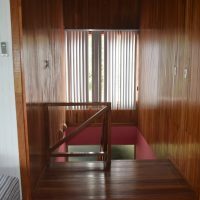 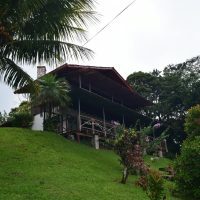 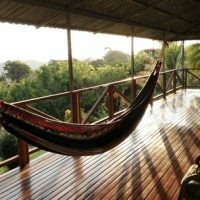 Successful holiday rental property, offering great lake views, large terraces on both levels, 2-car carport and a free standing bodega/storage . 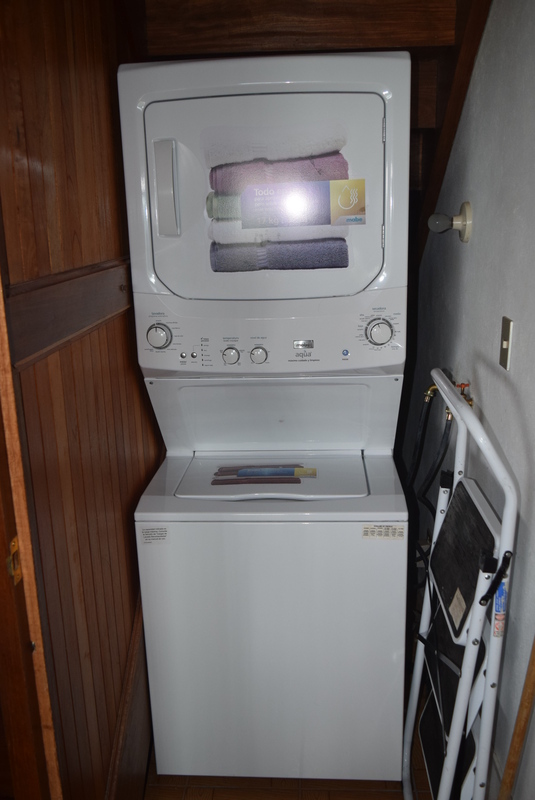 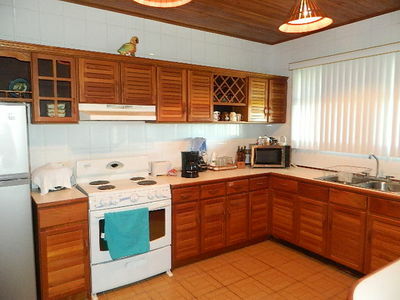 Features include fire place and great lake views. 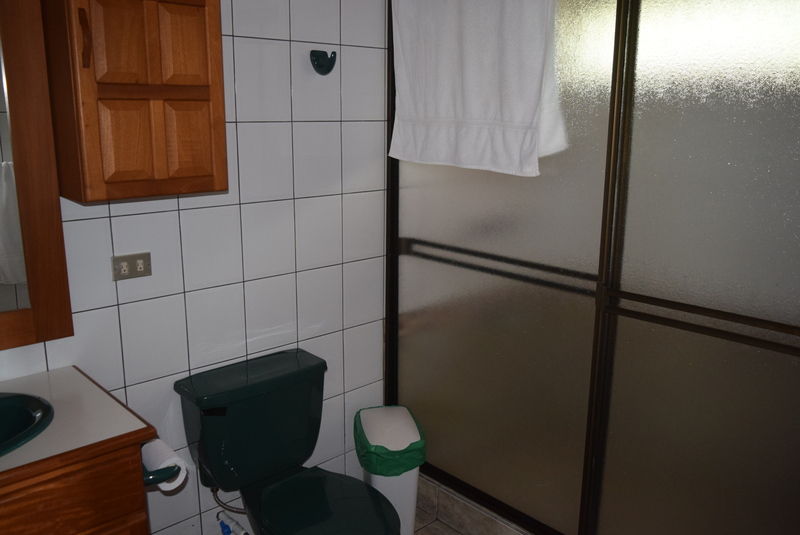 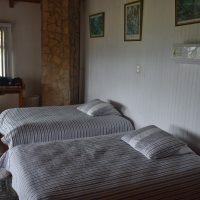 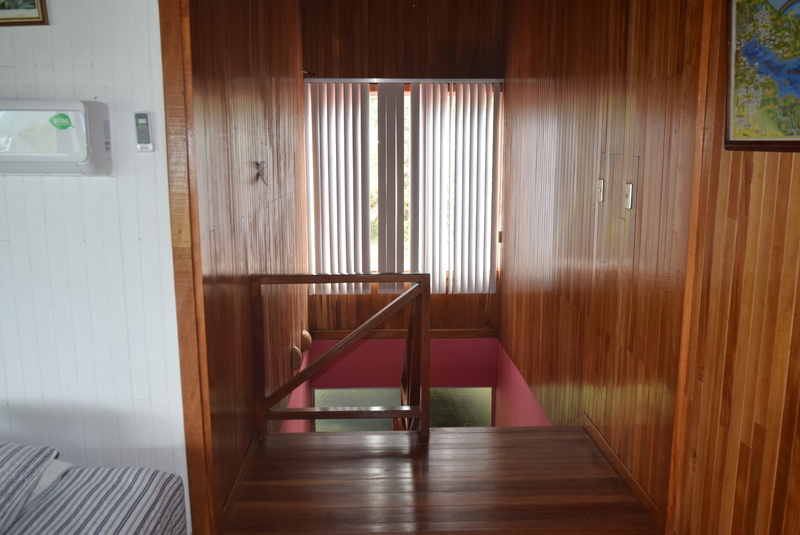 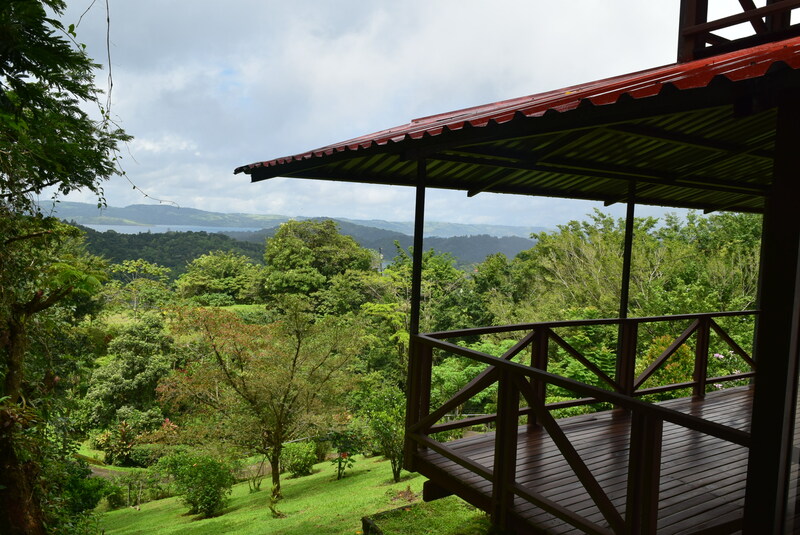 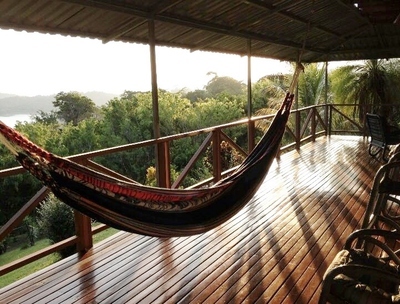 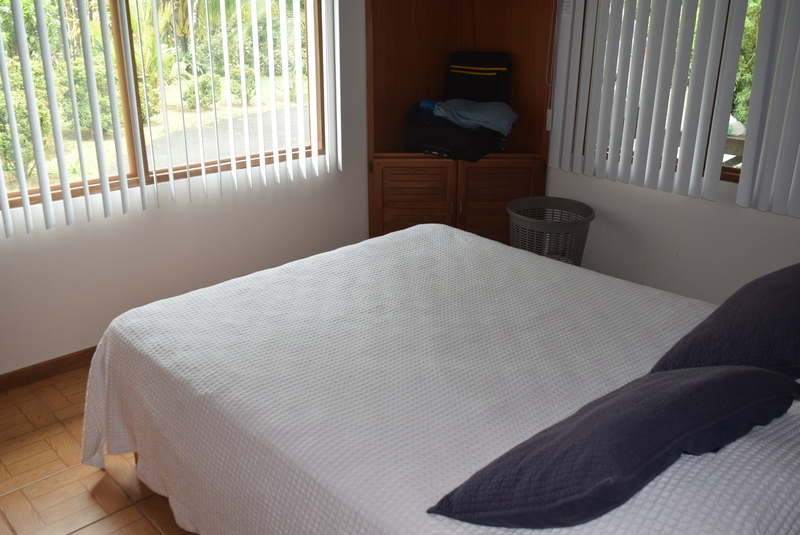 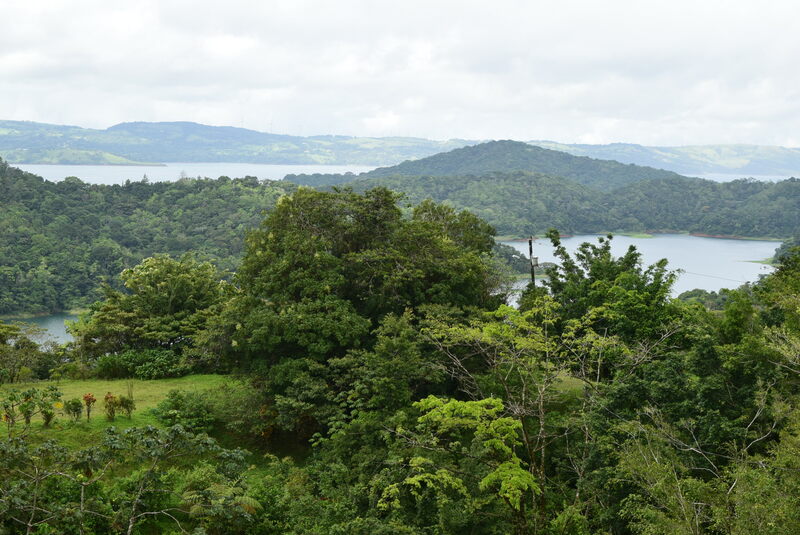 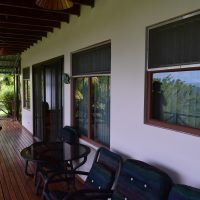 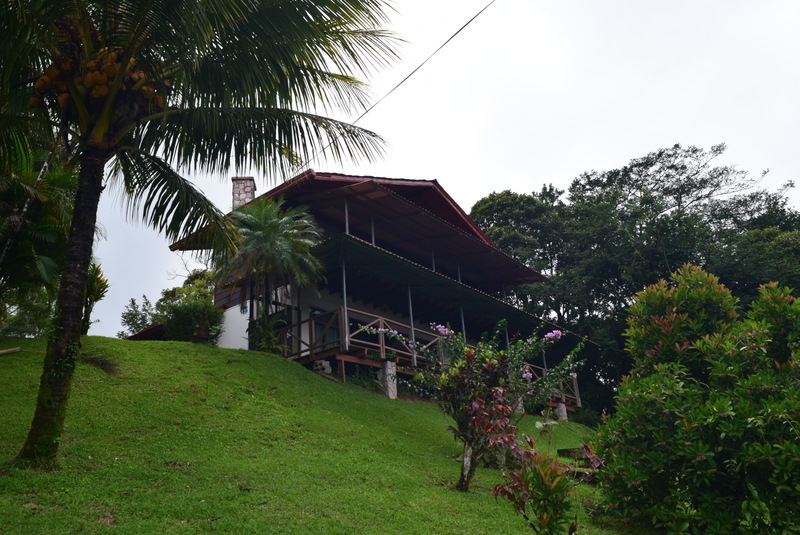 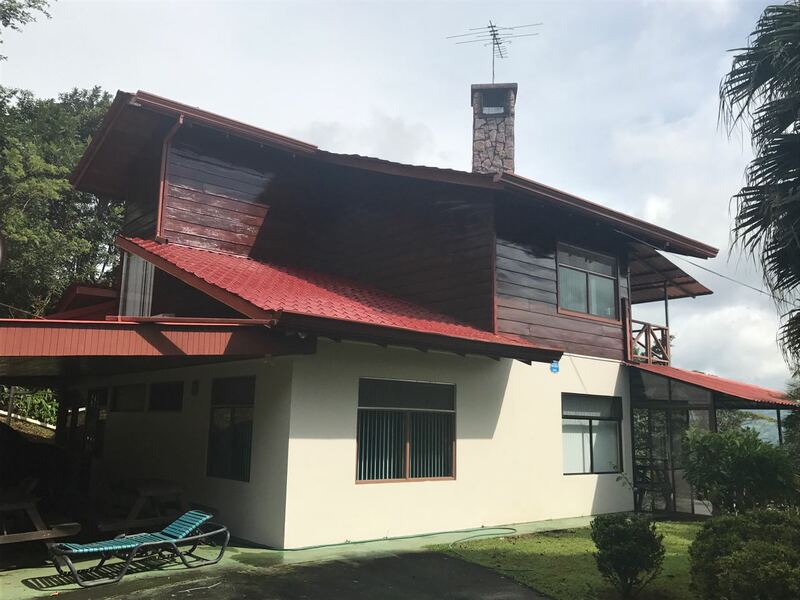 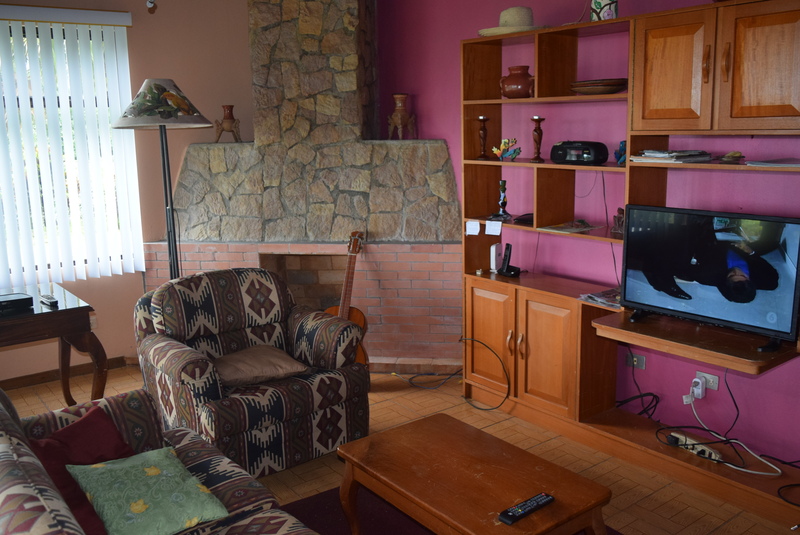 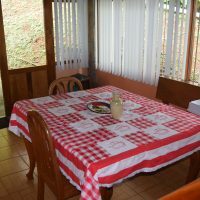 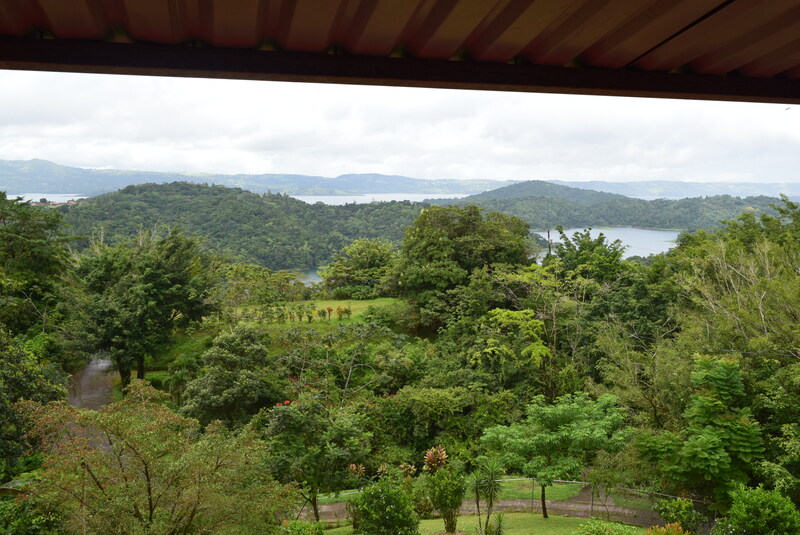 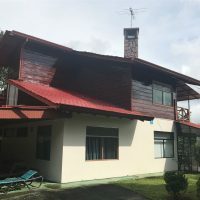 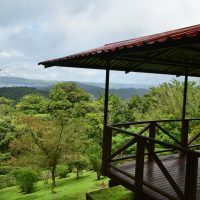 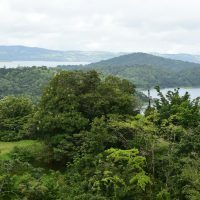 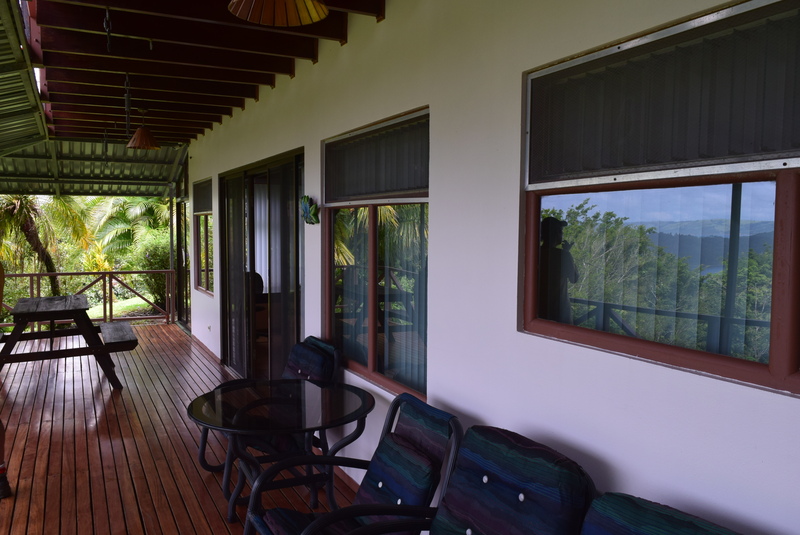 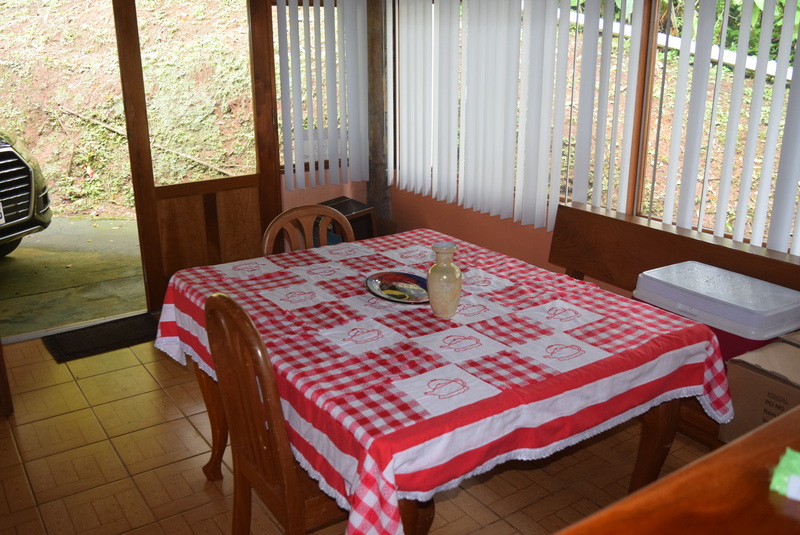 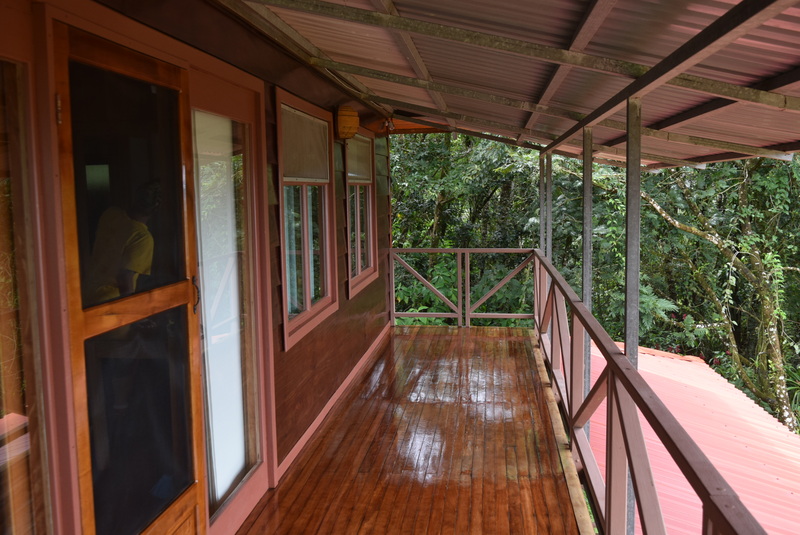 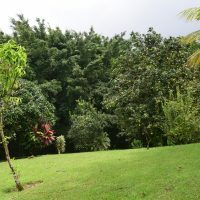 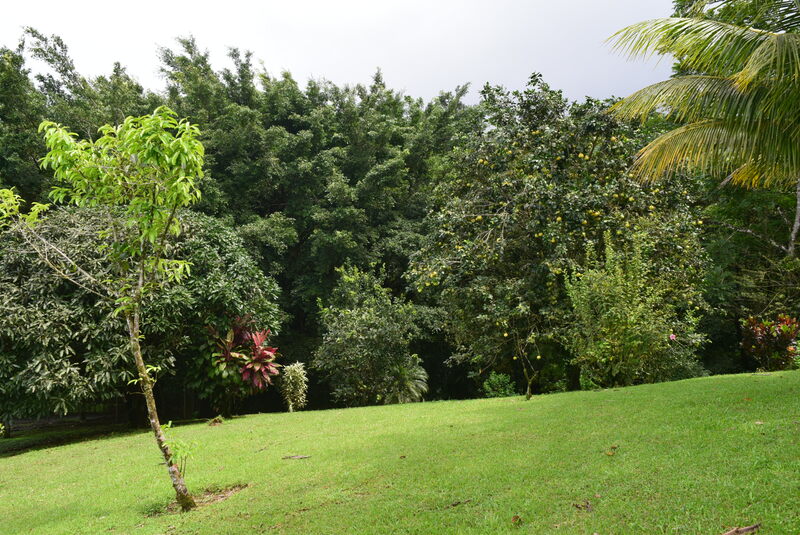 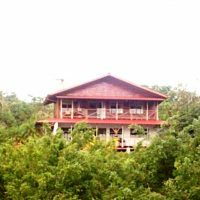 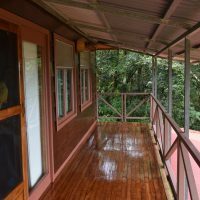 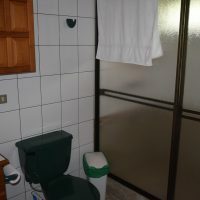 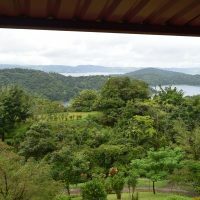 Located just about 5 minutes drive from Nuevo Arenal town center or the lake.